Need help keeping your teen/tween involved at Walt Disney World? We’ve got a few tips for the best Magic Kingdom Rides for bigger Kids. Plus, download our free photo scavenger hunt directly to your phone and have fun trying to collect all of these memorable selfie moments together. The great thing about Disney parks are that they can be enjoyed by a wide variety of ages; toddlers to grandparents. 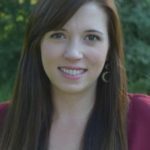 However, it’s probably safe to say that what puts a grin on your toddlers face might not have the same reaction with your tween or teen. 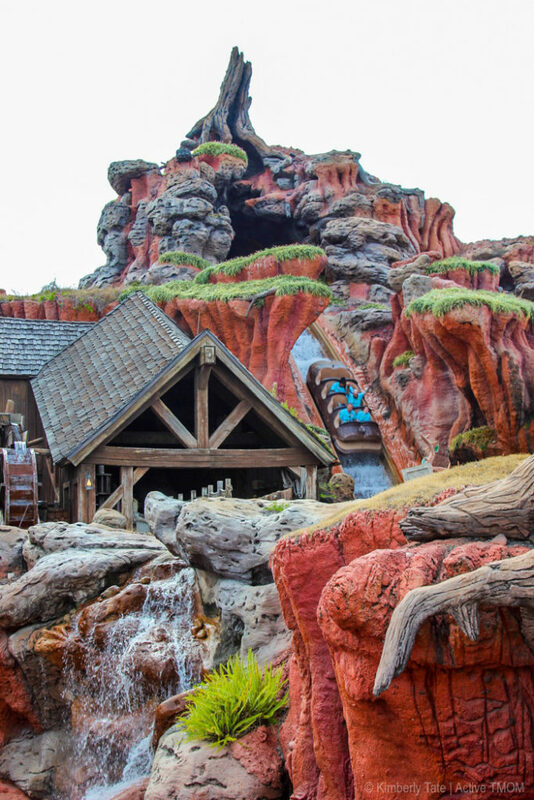 But go ahead and let’s conquer Magic Kingdom as Traveling Moms are here with the best Magic Kingdom rides for bigger kids. Really! No eye rolling, please. There are still plenty of things for this older age group to enjoy in Magic Kingdom park including rides and iconic photo spots to snap and share with their friends. If you’re heading into the park with your teen/tween, challenge your family (especially the older kids) to see who can stomach the most thrilling rides out of the list below. 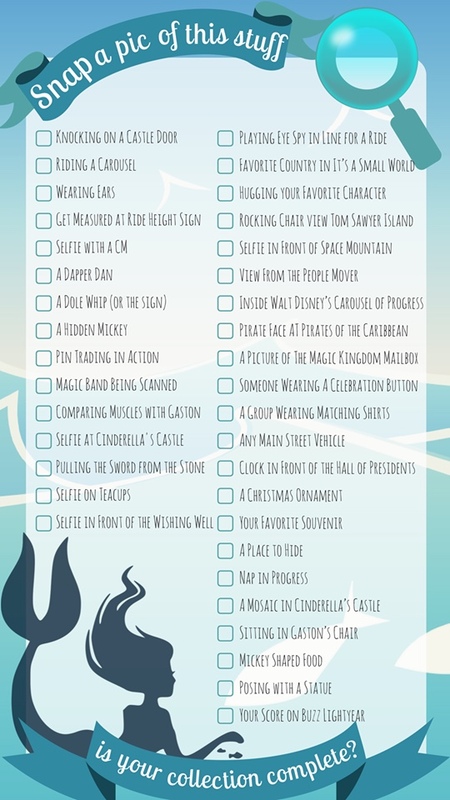 Then download the free photo scavenger hunt and let the selfie sessions begin! Each Disney park has a wide variety of different level thrill rides. While most of the rides are meant for all ages, some may be too frightening for your toddler (or Mom…) but may be perfect for your tween/teen. 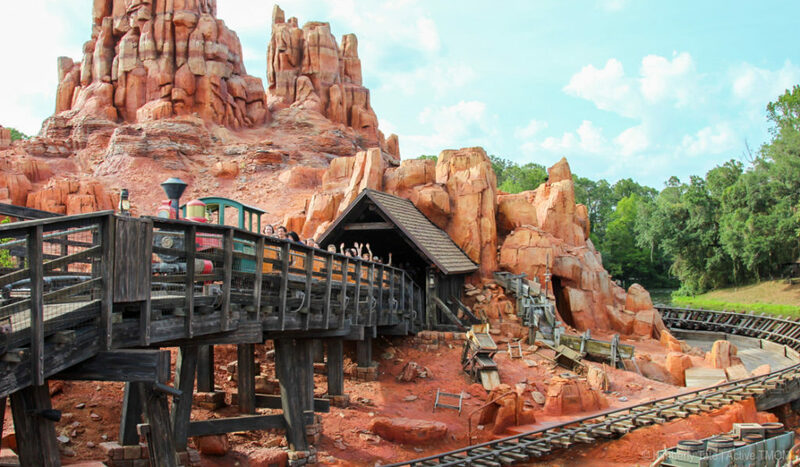 In order to determine which rides in the Magic Kingdom were the most thrilling, we took a group of TravelingMoms and headed into the park to test them out first hand. These were the five that stood out ahead of the rest in terms of adventure. How many of these rides are you and your teen brave enough to tackle? 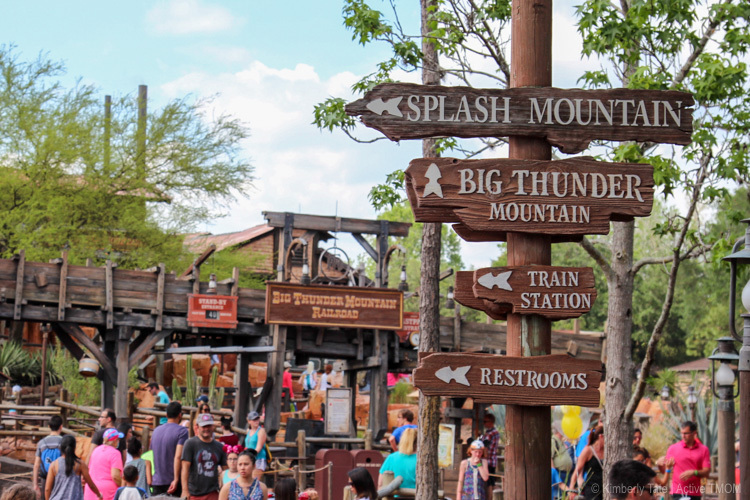 See which three rides TravelingDads shares are best for teens! If you’re wondering just how thrilling these rides are, we found our most ride fearful TMOM and put her to the test. See how she held up during this live Facebook video. Is Your Collection Complete? 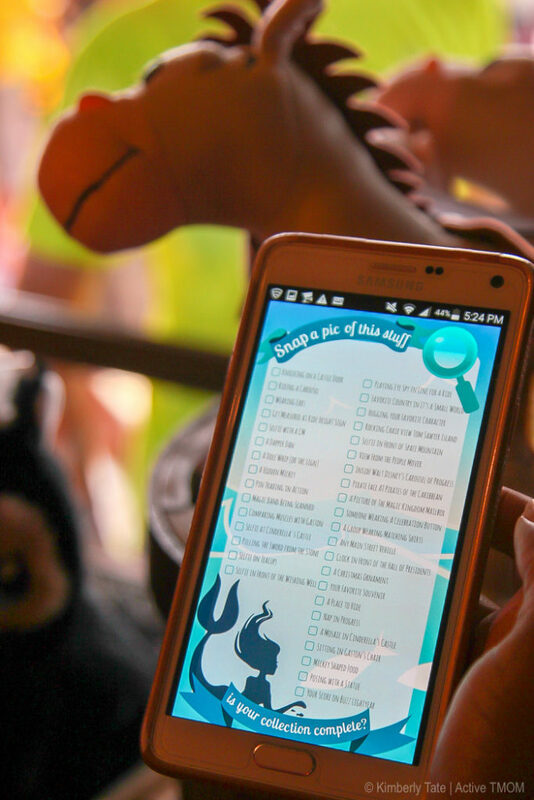 Join our Disney Photo Scavenger Hunt. If your tween/teen is anything like some of ours, spending any time without their phone in hand is almost unheard of. 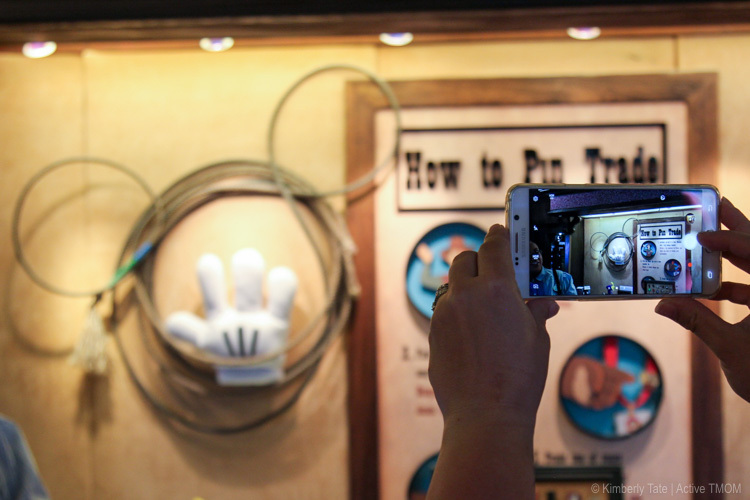 So why not put their phone’s camera to good use collecting photo memories in the parks? As you may already know, Disney is full of iconic photo moments. Some of them are more obvious, like wearing Mickey ears, and some of them may be a little more challenging. Some you might have never even thought of before or knew existed! Since TravelingMoms spend an almost unheard of amount of time in Disney parks, we put our heads together to create a complete list of the most iconic photos we’ve ever taken. Ready to put yourself to the test? 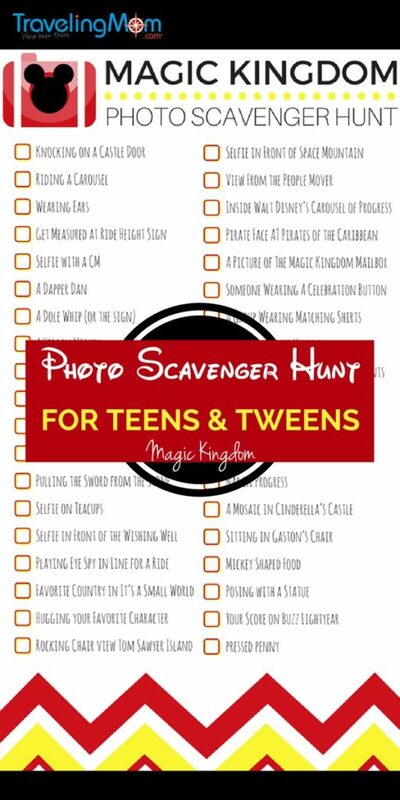 This photo scavenger list can easily be downloaded onto your phone for quick, paper-free access or printed out for a crowd. 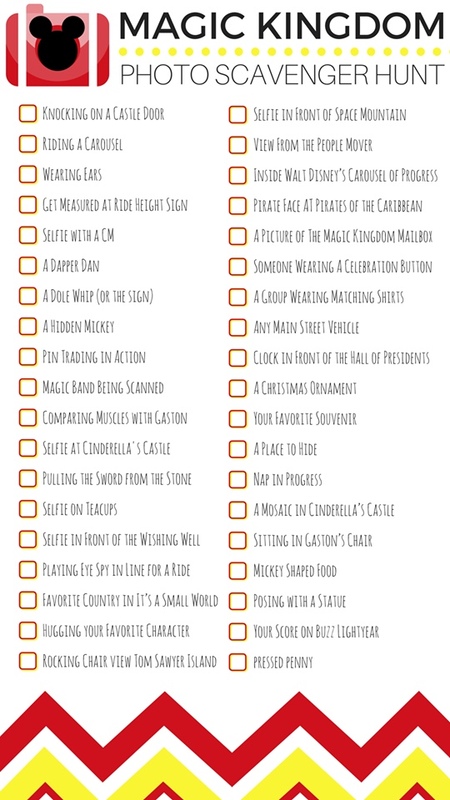 Check them off as you go and see how many you can collect! If you’re heading to the Disney parks with your tween/teens, we’d love to hear about it. 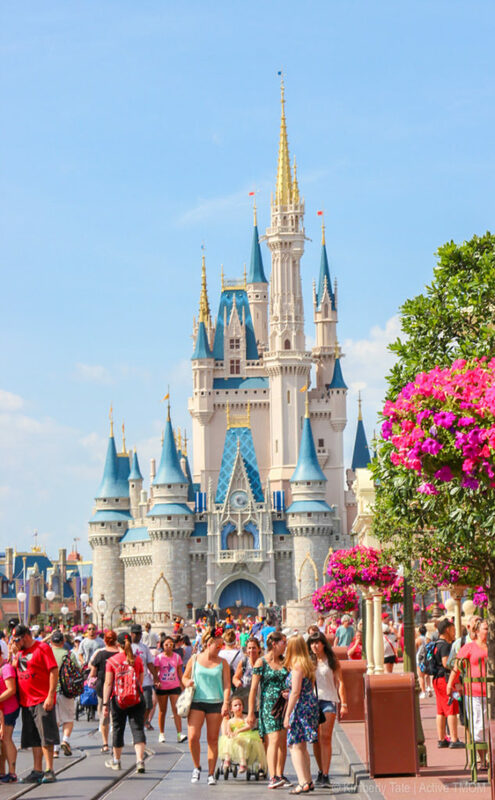 Leave us a comment saying what one thing your tween/teen loves most about Walt Disney World Magic Kingdom Park. Do you enjoy it too? Previous Post: « 9 Tips para visitar Disney Springs con chicos menores de 5 años. Do you happen to have lists for the other parks? Thanks!